One of the goals of the Fourth Series Tumor Fascicles is the presentation of new molecular findings which add to our understanding of tumor pathogenesis and may additionally be useful diagnostically. 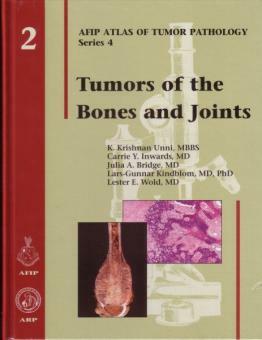 Such information is particularly relevant to the study of bone tumors and tumorlike lesions, and the authors have included an up to date summary of where pathologists stand in the application of these new data in this volume. The authors are also well aware that the primary mission of the Fascicles is to aid the practicing pathologist in arriving at the correct diagnosis in a difficult case, and for most pathologists any lesion is potentially problematic. Thus, the important diagnositc feature of each major lesion (including all known variants) is presented in detail. 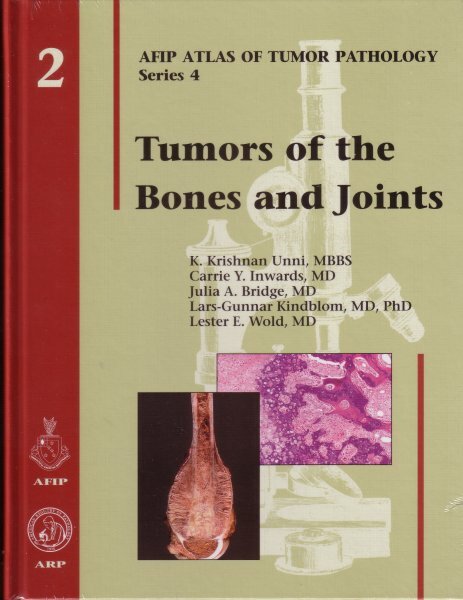 This includes not only the gross, histopathologic and cytologic findings, but also the clinical and radiographic features of particular importance in the differential diagnosis of bone tumors and their mimics. Almost all of the illustrations of pathologic features are now in color and the classic references in this field have been complemented by extensive current literature citations. This volume should prove to be useful for many years.